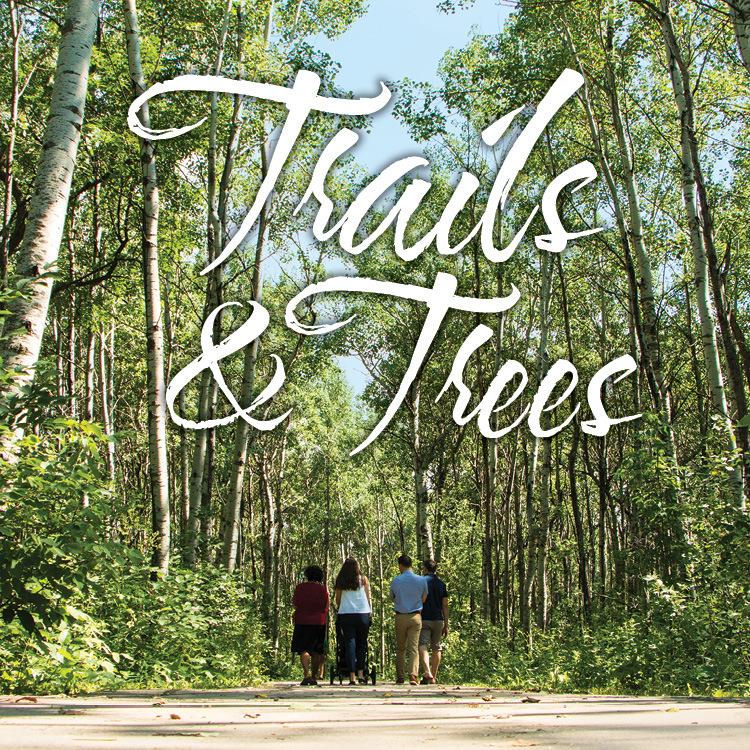 Sprawling green spaces and more than 30km of park trails to explore are just the beginning. There’s plenty of room to roam here at home. 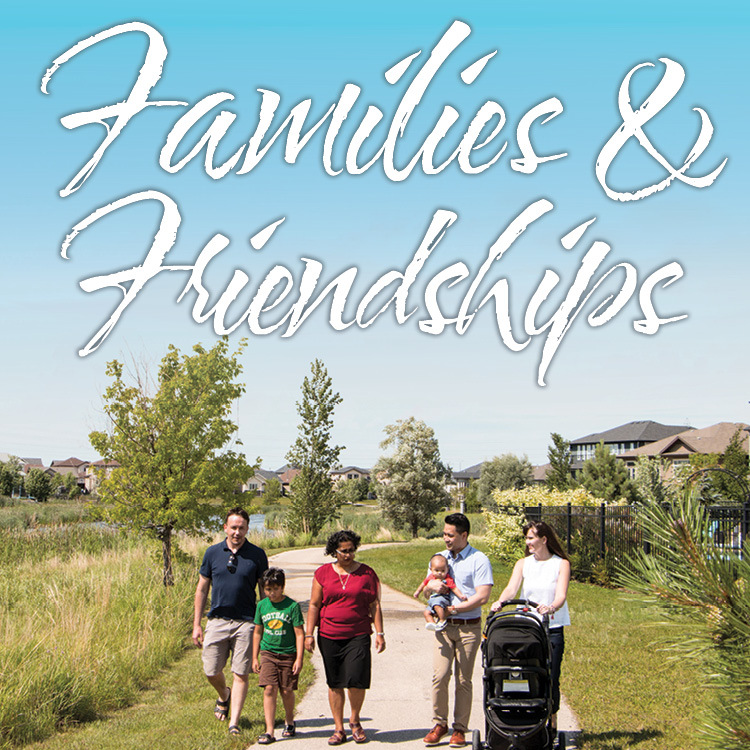 Bridgwater welcomes you with community parties, acres of communal spaces and seven playgrounds to call your own. Meeting the neighbours just got easier. Our builders adhere to design and architectural guidelines, which means you get a unique home you love plus the peace of mind that comes with quality assurance. Your home sweet home just became a protected investment. Everything you need is nearby Bridgwater. 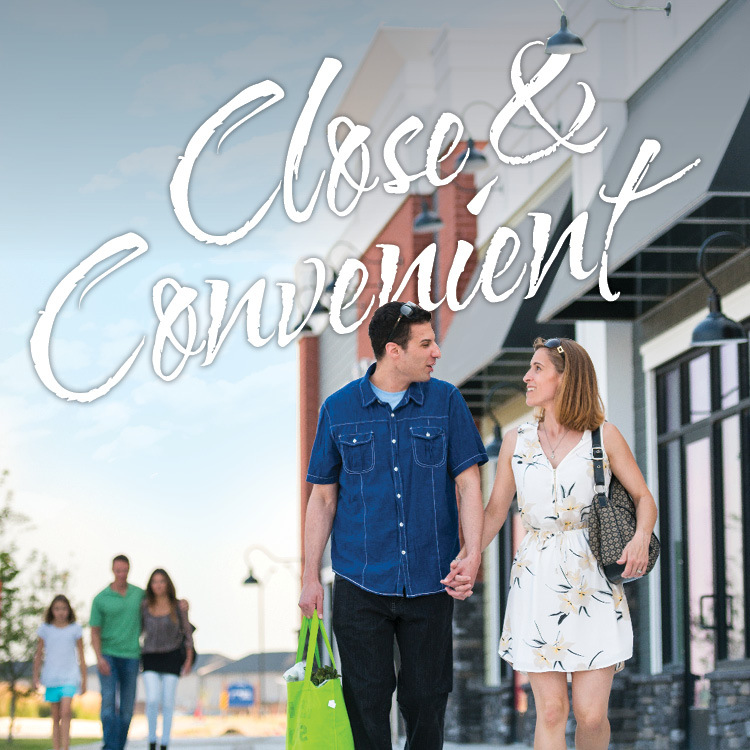 Plus our Town Centre has shops, restaurants, services and more – all steps from your door. It doesn’t get more local than this. Sophisticated homes with a traditional feel. 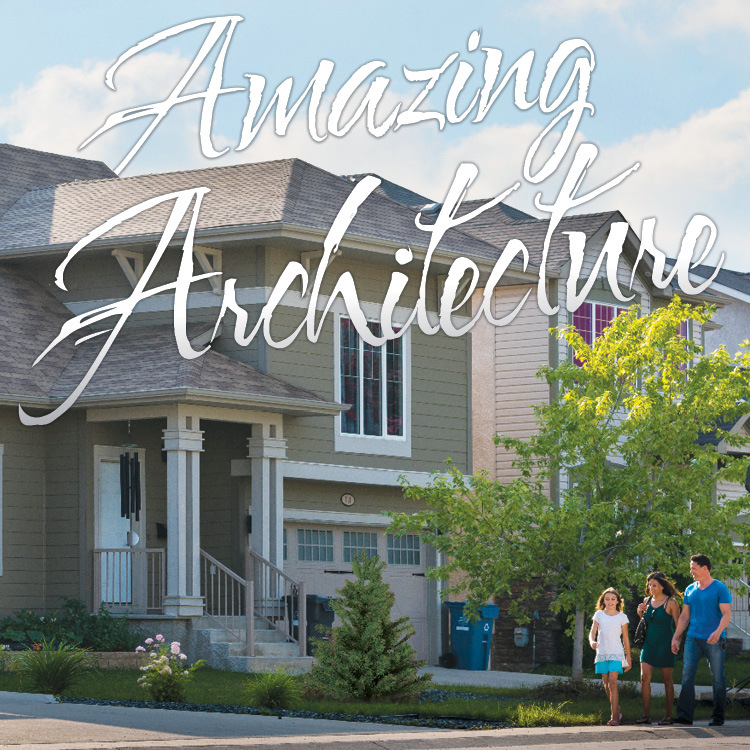 Choose from a wide selection of Winnipeg’s top builders and get started designing the home of your dreams.